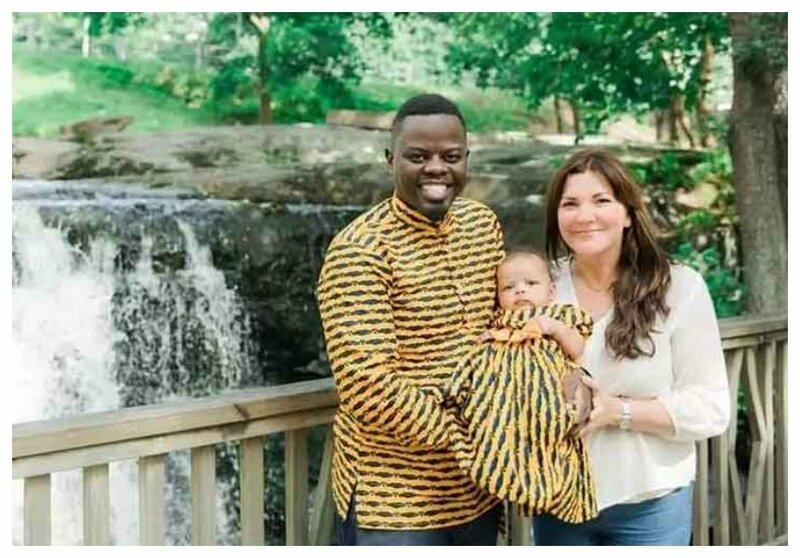 Mother-in-Law actor Jeff Okello, popularly known by his character ‘Ninja’, is expecting baby number two with his wife Katja Maria Huhta. Ninja and his Finnish wife already have a daughter, their kid was eight-month-old daughter when they got married in January 2018. 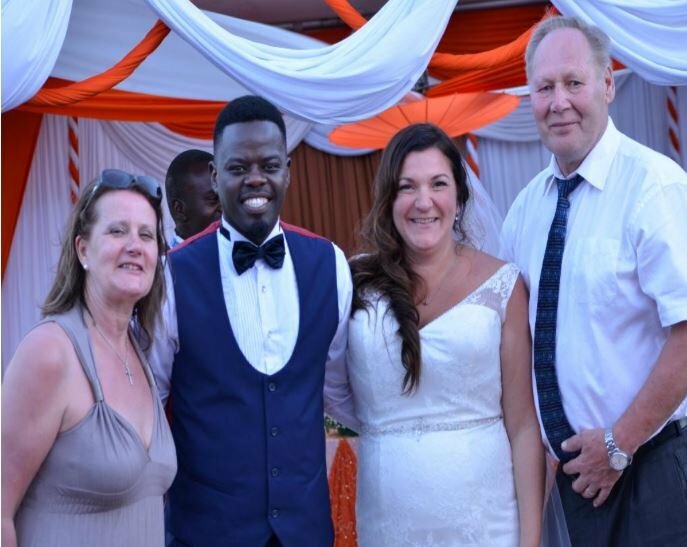 The Citizen TV actor exchanged vows with his sweetheart in a colorful wedding ceremony that was held at Afrosayari hotel Utawala. An excited Ninja took to social media to break news about his wife’s pregnancy. 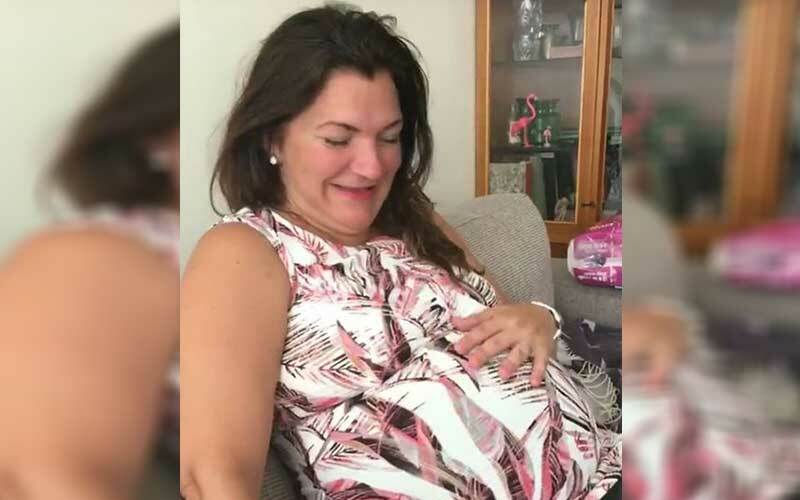 He shared a photo of Katja showing off her baby bump.